The digital realm is one of the hottest tickets around today. It’s not longer just the domain of the gaming industry, as it is becoming increasingly common for entertainment and advertising to move into digital platforms, and the lines between each are becoming blurred. 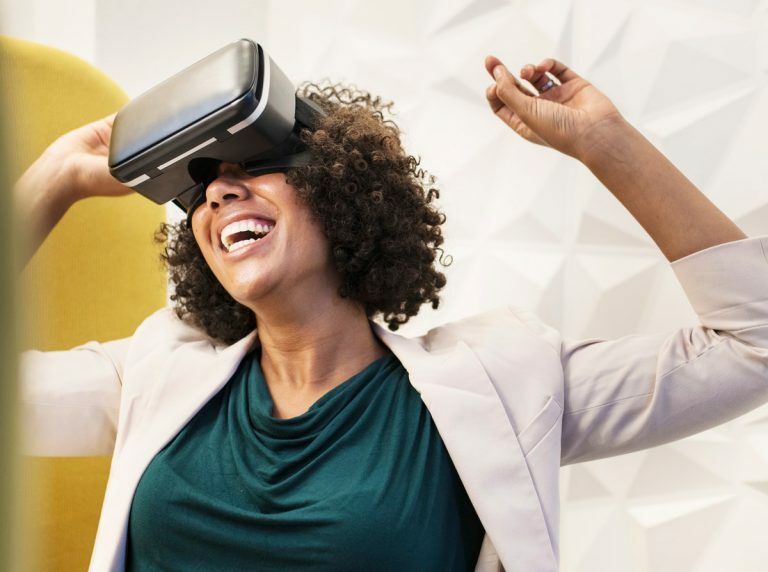 The best way to prepare for the future of the digital sphere is to look out for the next big trends so you can jump on the wave before it reaches full speed, gaining the maximum advantage. The future of television seems to be increasingly dominated by digital platforms. 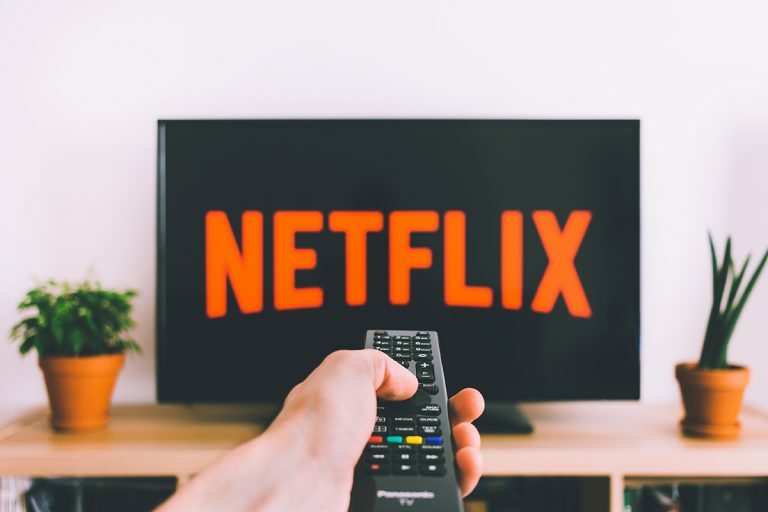 As streaming services like Netflix and Hulu gain customers, and networks offer their own online streaming options via their own custom apps or within the major digital providers, the need for a cable subscription continues to go down, particularly among the younger demographic. Access to online streaming services is like having a DVR which records all of your favorite shows automatically. This is an incredibly valuable service for consumers who no longer have to worry about being sure to record their shows, but that doesn’t mean that live watching is over, either. Some digital television platforms are beginning to offer live TV add-ons, and the move to more live content isn’t confined to just TV. While Let’s Plays, videos, where entertaining hosts play video games and narrate them for fans, have been popular for years, live streaming which allows the gamers to interact with fans while they record is taking off. Much of the focus of both the entertainment and advertising industries is currently in creating interaction with customers. An effective way of creating this interaction is through cross-platform engagement. For a successful cross platform campaign, a company will utilize multiple digital platforms to engage with its clientele. Broadcast: Network and cable television remain a crucial part of many digital campaigns. For advertisers running ads or using native advertising on the program helps build awareness, and for shows the other platforms can be used to increase viewership of the program. Online: Every show now has a home online as well, which can range from simply hosting episodes and clips to creating entire unique experiences for users. This was first made famous with the complex online game the creators of Lost made which kept fans searching for more on the show online after every episode. Mobile: Companion apps allow companies to create interactive games or informational supplements. Some shows even feature apps which can listen to a broadcast and give users a simulated experience of watching it live. A primary advantage of the increasing prevalence of digital consumption is the ease of quantifying users’ experience. 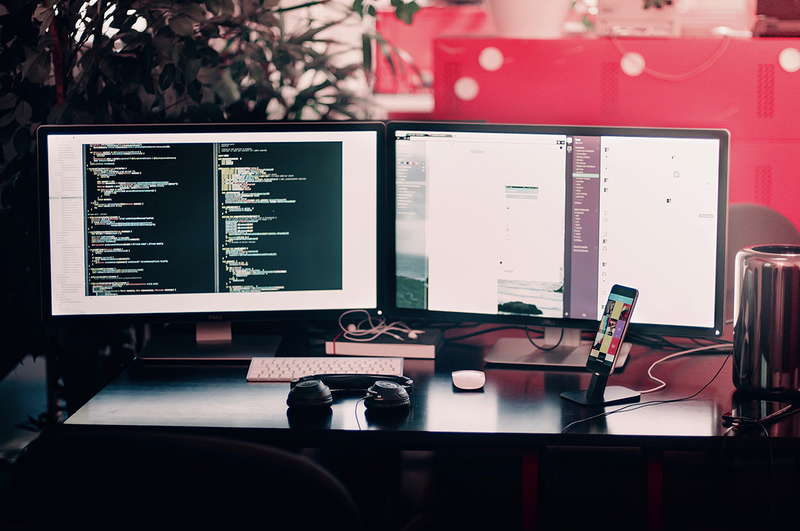 With larger services handling millions of users daily, the input of what is being watched allows for the creation of detailed databases on trends and interests. This data can then be sorted by demographics to tailor advertising, or even tailor the content created itself, green-lighting shows or films which fit with the trends. Just as the mass intake of data is useful for providers to fine-tune what they are creating, it can also be used to help consumers. By combining the items a client is enjoying with the data of other users, algorithms can be used to find more content they may like. This is a great way for a consumer to find new fun. The first major smash hit of augmented reality was Pokemon Go which had gamers out hunting Pokemon in the real world. Many others are beginning to enter the field with games as well as other apps. Most popularly social media apps allow users to “wear” 3D filters and make recordings with them. Finding the next big thing can be challenging. There’s always something new around the corner nobody saw coming waiting to blow everyone away. By watching for the gaming and entertainment trends already set to go, however, you can prepare and be more capable of responding to the unexpected twists, as well.